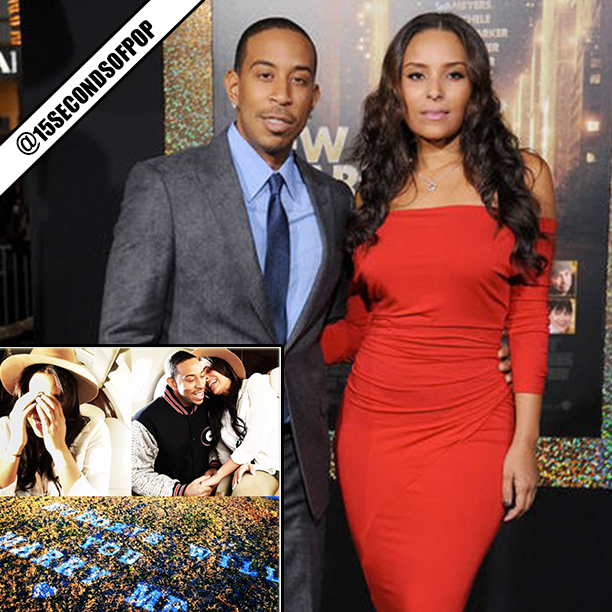 Ludacris and longtime girlfriend Eudoxie are engaged! Luda reportedly proposed while they were mid-air on a private jet and flowers spelled out Will You Marry Me down below. Congrats!